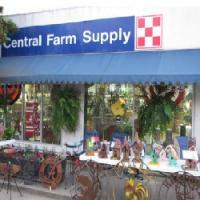 Central Farm Supply is the company to turn to when you need yard supplies, farm supplies, animal feed and much more. 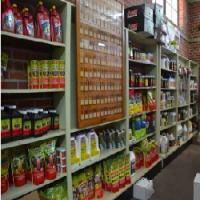 We're dedicated to providing our customers with the absolute best products, plus we offer you local knowledge and dedicated service along with each and every sale! 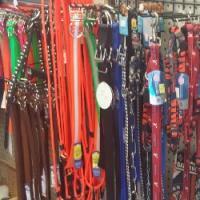 At Central Farm Supply, our ultimate goal is to provide our customers with the absolute best in gear and equipment. We're a trusted local supplier for hunting apparel and work clothes, offering Muck Boots, Georgia Boots and Walls hunting and work clothes. 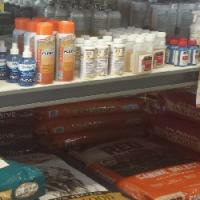 We are a local feed & seed store ready to assist you with all your livestock and gardening needs. 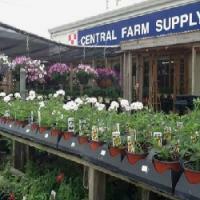 We carry a variety of things for your gardening needs such as tools, bulk seed, and all sorts of in season Bonnie plants. 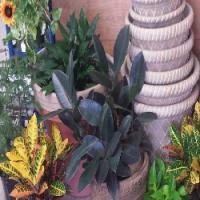 We also carry seasonal fruit trees, citrus trees, and shrubs. 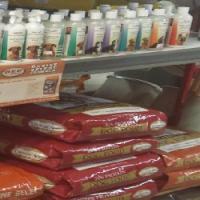 Along with our dog, cat, and livestock feed we carry a variety of decorative items from flags to bird baths. 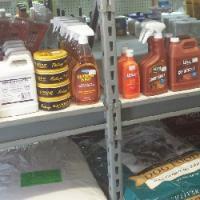 Central Farm Supply carries wonderful products that are offered at competitive prices! For more information, please give us a call, send an email or fill out the form below. We look forward to hearing from you.